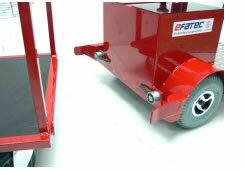 The Trolly for Pushboy with 3 sections for KLT floor roller with 400 kg load capacity and hydraulic clutch system for Pushboy. 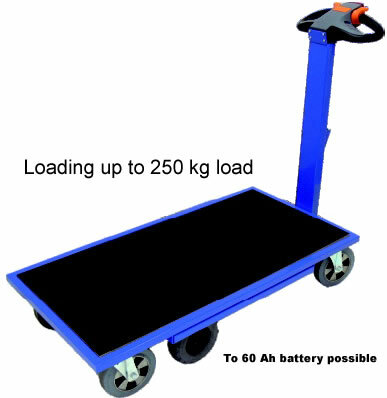 „Kuli“ an electric sack barrow. 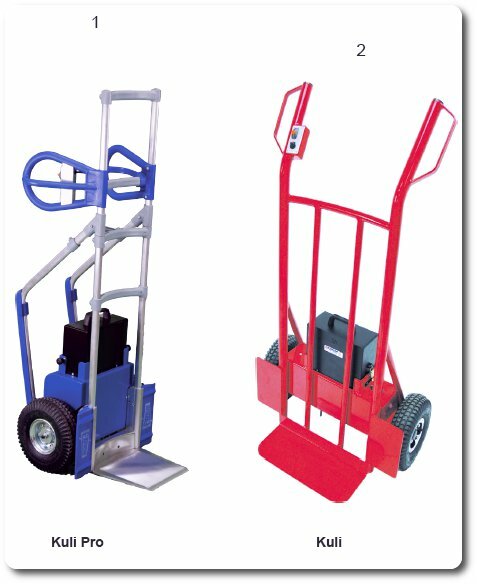 A trolley is a practical aid, but if the to be carried Load is too heavy or gradients are overcome, the device Operator quickly to the limit. 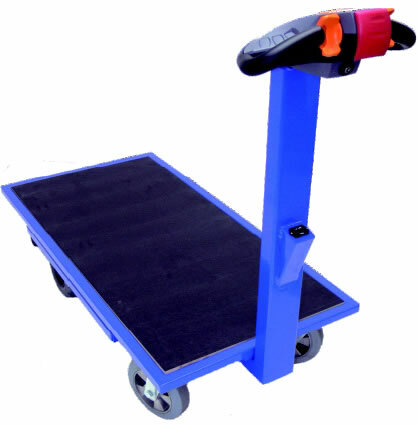 Then our hand truck with electric drive „KULI“ the ideal tool. 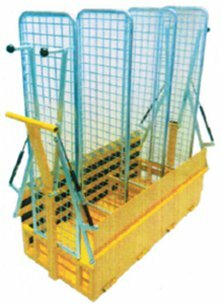 Whether or beer crates Planters: KULI protects the force provides security and saves time. He mastered loads up to 300 kg. The driving speed allows the operator to continuously adjust. Can during prolonged use be lifted out of the empty battery box and replaced with a new one. 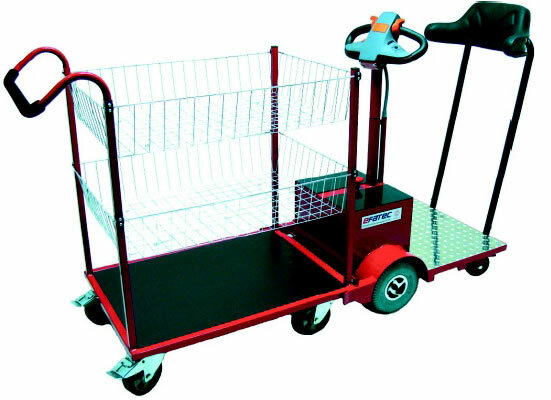 “Trolley Pro” with electric drive. 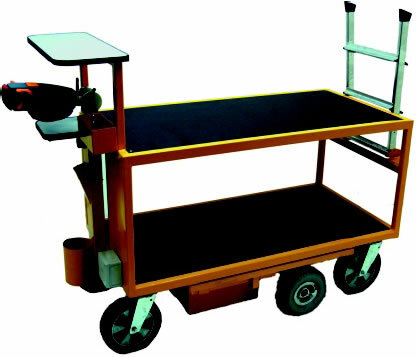 A „Trolley“ with electric drive. 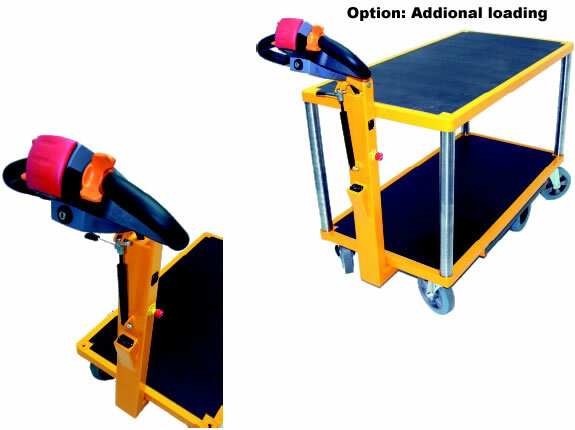 The “Rapido” is an electrically-operated trolley, where the number and length of the holds of you can choose. 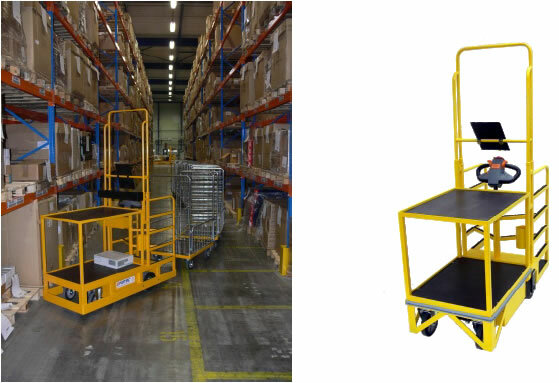 The integrated ladder enables to reach even slightly higher storage places. Individual adjustments are possible at extra cost. The vehicle is maintenance-free batteries included. Only a safety inspection is required. 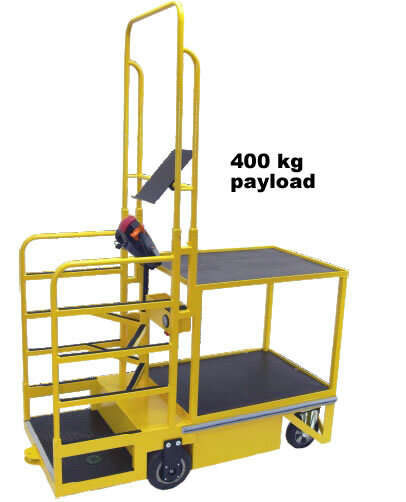 The “Flyer” is an electrically-operated trolley, where the number and length of the holds of you can choose. Individual adjustments are possible at extra cost. The vehicle is maintenance-free batteries included. Only a safety inspection is required. 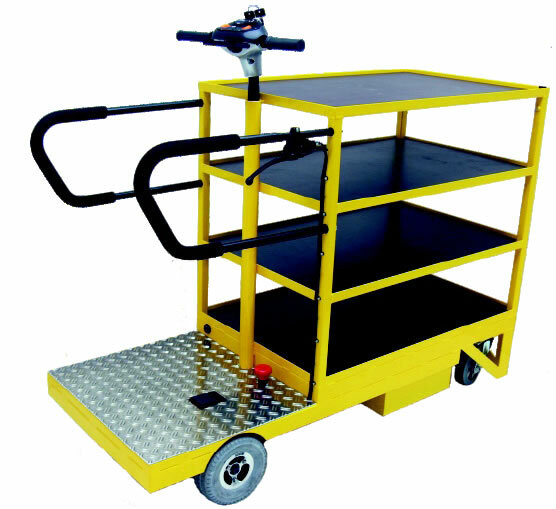 Pushboy is an electrically operated vehicle. 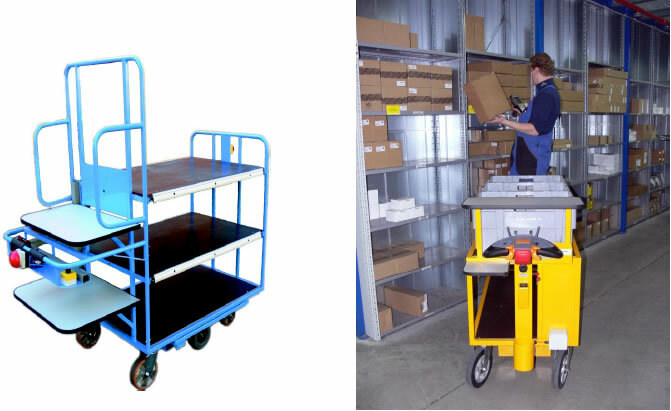 By cab, where it is possible by pushing the trolley device by an electromagnetic clutch to separate thetrolley be changed as needed. 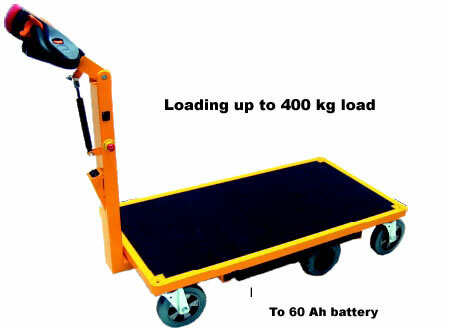 The trolleys can be adapted to customer’s request, however, the maximum load 200 kg should not be exceeded. 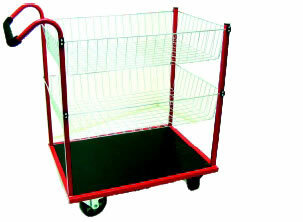 The „Pickup“ is a quadricycle electrically-operated trolley, where the number and length of the holds of you can choose. Individual adjustments are possible at extra cost. The vehicle is maintenance-free batteries included. Only a safety inspection is required. SEO Dresden Theme designed by Web Hosting Geeks and Top WordPress Themes.